At the University of Toronto, students working as teaching assistants, teaching laboratory assistants, graders, and instructors are represented by the Canadian Union of Public Employees (CUPE), Local 3902, Unit 1. 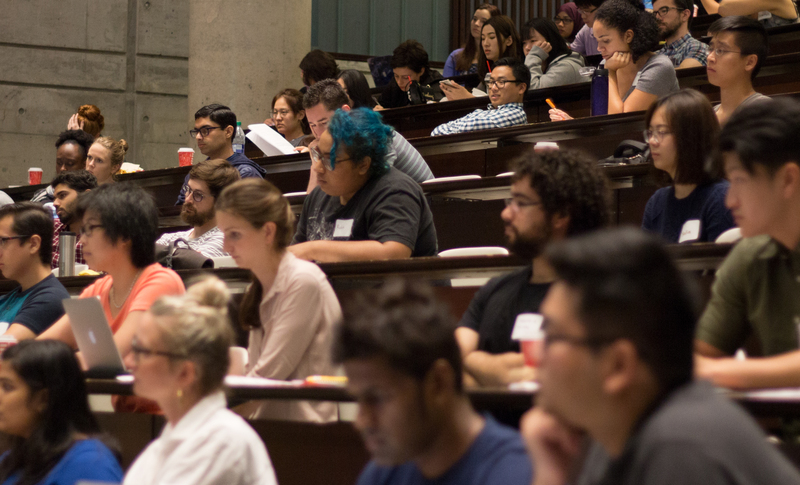 As per the 2018-2020 collective agreement between CUPE 3902, Unit 1 and the University of Toronto, first-time teaching assistants and first-contract Course Instructors shall receive 4 hours and 6 hours of paid job training, respectively. Teaching assistants or Course Instructors can request additional training, up to 4 hours, for each subsequent appointment of 30 hours or more. It is the responsibility of the hiring department to provide the job training. However, the Teaching Assistants’ Training Program (TATP) offers a number of services to support departments in meeting this mandate. Please click on one of the links below, based on your current role, for more information.